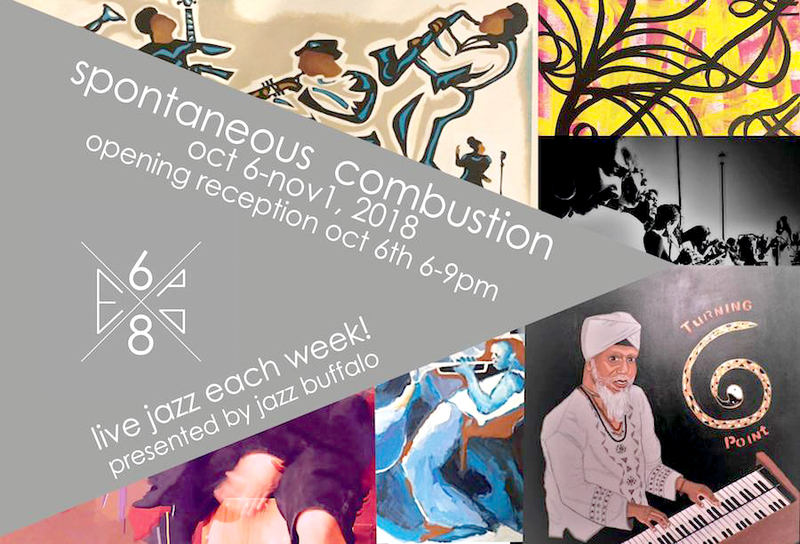 Expo68 Art & Design and JazzBuffalo have collaborated to present Spontaneous Combustion: Art Meets Jazz, a new series featuring eleven artists and four jazz performances. 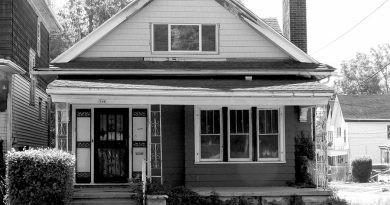 The exhibition will have an opening reception on Saturday, October 6 and run through November 1 The gallery, located at located at 4545 Transit in the Eastern Hills Mall , will display artworks produced by 11 prominent, as well as, emerging local artists. 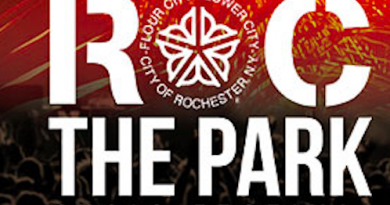 The series will also feature four scheduled jazz performances by some of Buffalo’s best jazz performers. 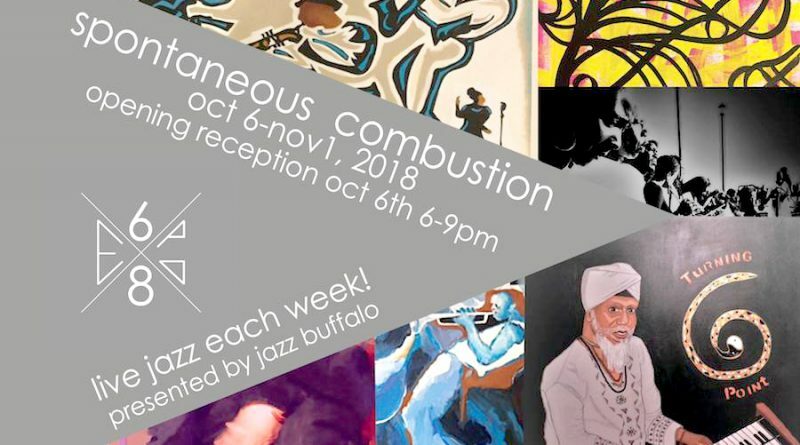 The name of exhibition “Spontaneous Combustion” is inspired by the title of an album released by the late great artist Cannonball Adderley that evokes the spirit of when art meets jazz. 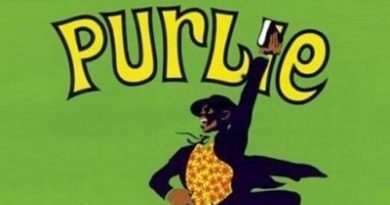 The show will feature artworks by Tim Brooks, John Baker, Tom Coyne, Betty Pitts Foster, Enid Edelman, Cashis Green, CherisseLippss, Robin Mols, Shantelle Patton, William Rios, and Gerald Seals. Varietal artworks, inspired by jazz, will consist of paintings, watercolors, sketches, photography and etc. The artists have displayed their artworks in multiple galleries, including the Burchfield Penney Art Center. Artist John Baker was one of four artists who created the Albright-Knox Art Gallery sponsored Freedom Wall. Cashis Green is the founder of the Dopeness Project. Betty Pitts Foster and Gerald Seals are resident artists at the Burchfield Penney Art Center. ← “Get On The Bus” Breast Cancer Prevention Campaign in Buffalo!